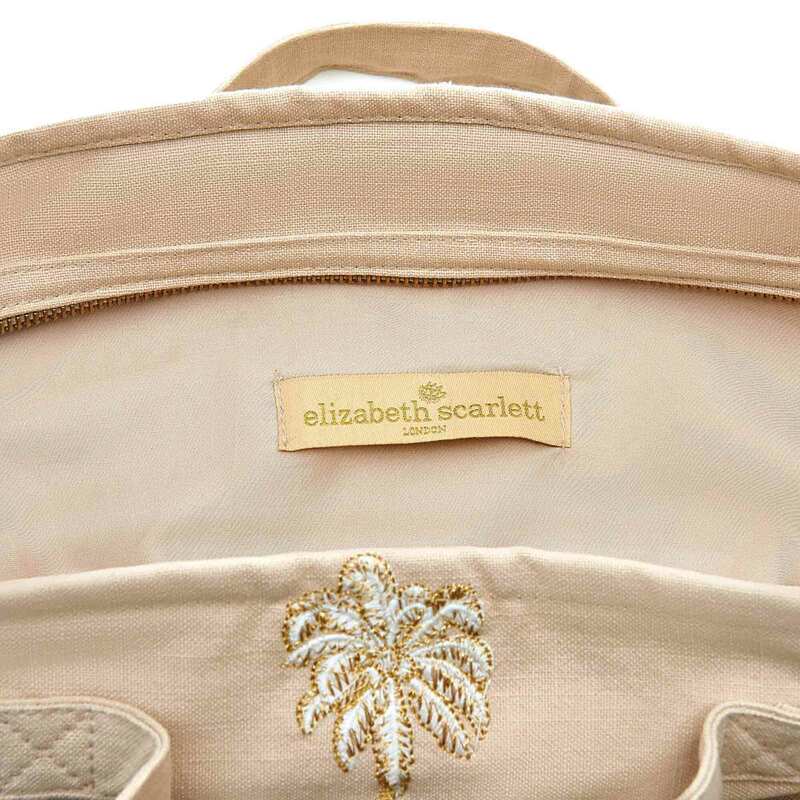 An understated travel bag with a touch of metallic, this Elizabeth Scarlett travel bag is your holiday carry-on essential with plenty of room and a zip closure. 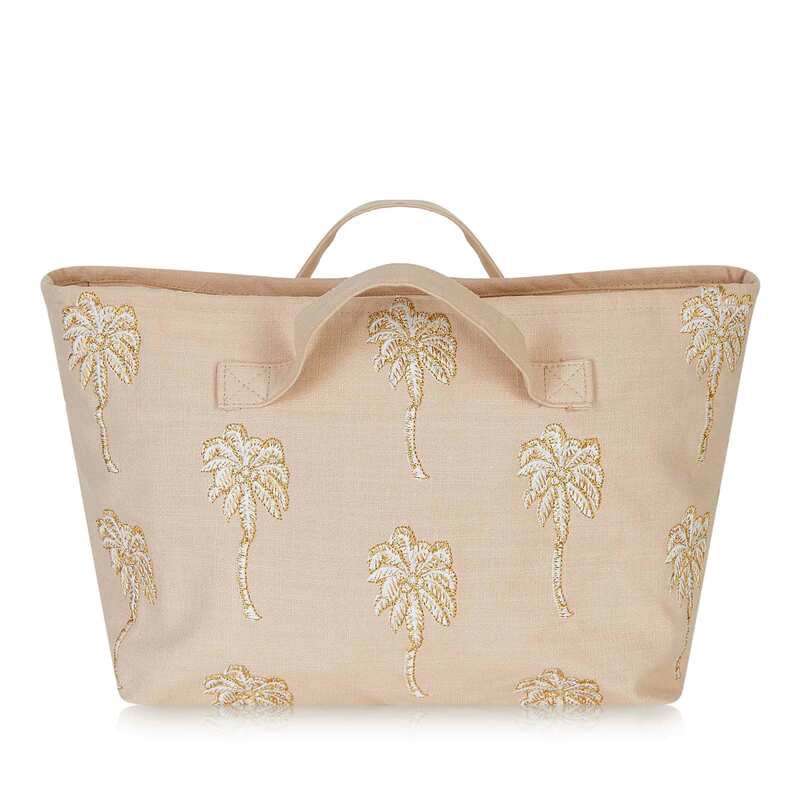 The Elizabeth Scarlett Palmier Taupe Travel Bag is inspired by the magnificent palm trees that line the French Riviera and is designed to encourage fun and imagination. This travel bag is decorated with gold and white palm trees embroidered onto a taupe cotton canvas bag. 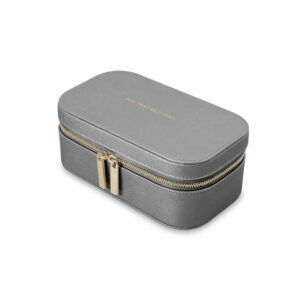 It combines beauty with the functionality of a PU coated lining and gold zip closure for practicality and safety. 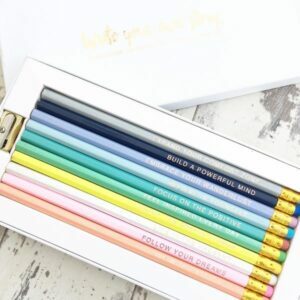 It can also be machine washed on a delicate cycle. 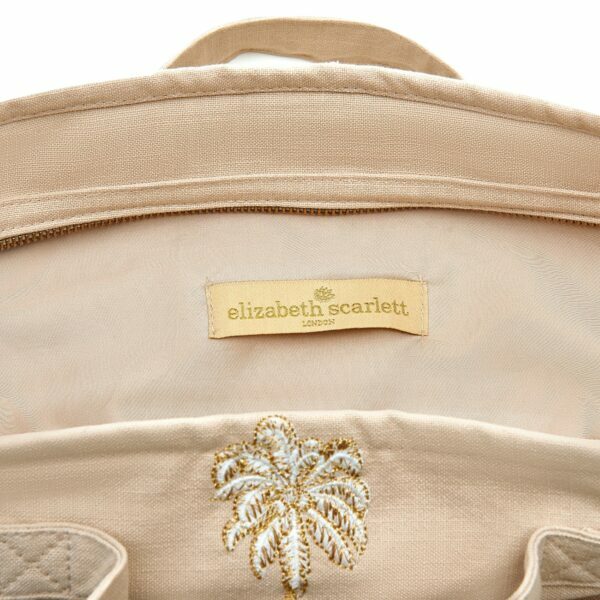 Complete your collection with Elizabeth Scarlett travel bags in Jungle Leaf, Ananas and Lemons. 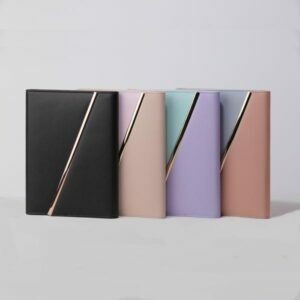 We also stock the matching Palmier pouches in taupe, coral and blue Chambray, along with the Palmier taupe journal.